CES 2017, brought to you by a whole lot of nope. 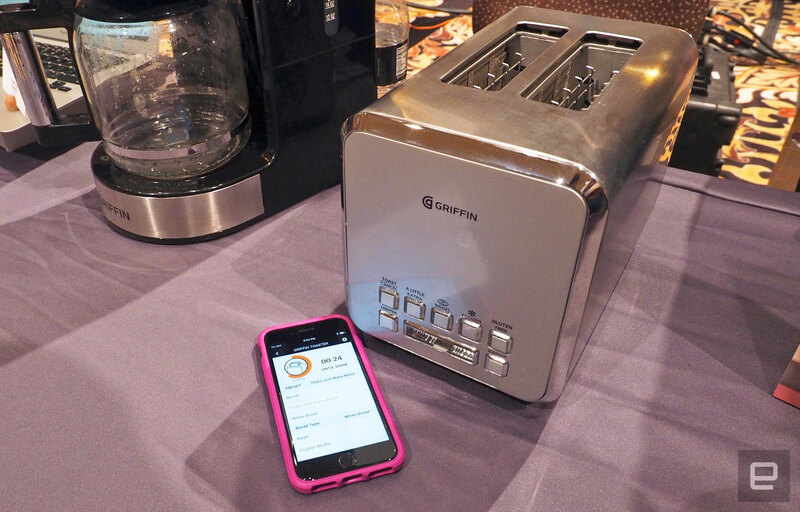 Connected home gadgets were everywhere at CES 2017 -- we saw WiFi cameras, smart walking canes and Echo clones aplenty. But while several of them were truly innovative, there were some that made no sense at all. Just because something has Bluetooth or internet connectivity that doesn't make it useful. Even more ridiculous are devices that have voice controls when they don't actually need them. As Nick Offerman said on our Engadget stage a few days ago, sometimes the best tech is low-tech. As far as tech for tech's sake goes, here are some of the worst offenders from this year's show.